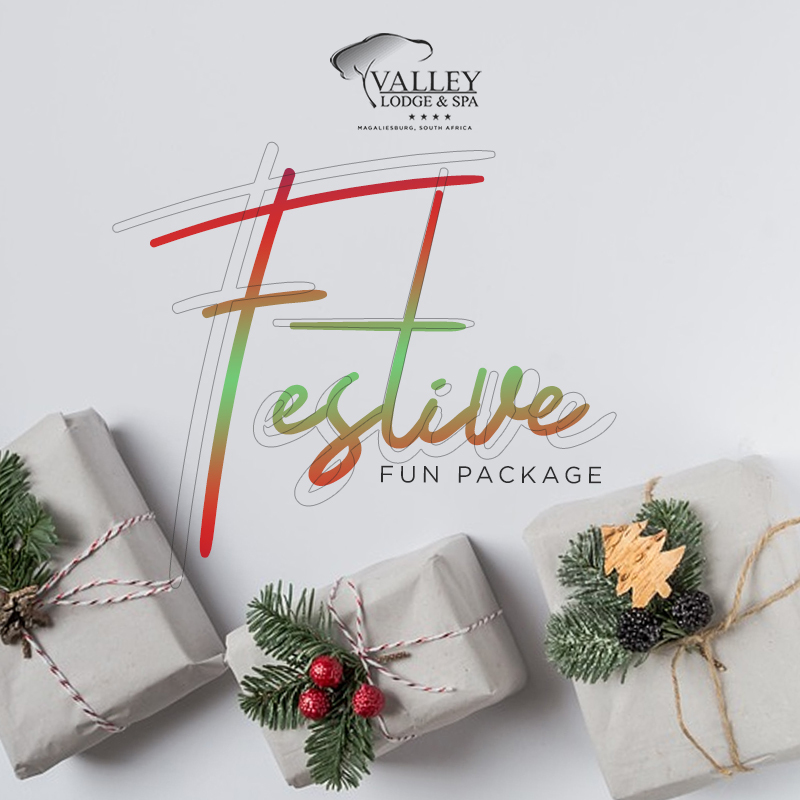 Watch out for our promos here at Valley Lodge & Spa in South Africa. Easter Weekend Dinner, Bed, and Breakfast for 2. 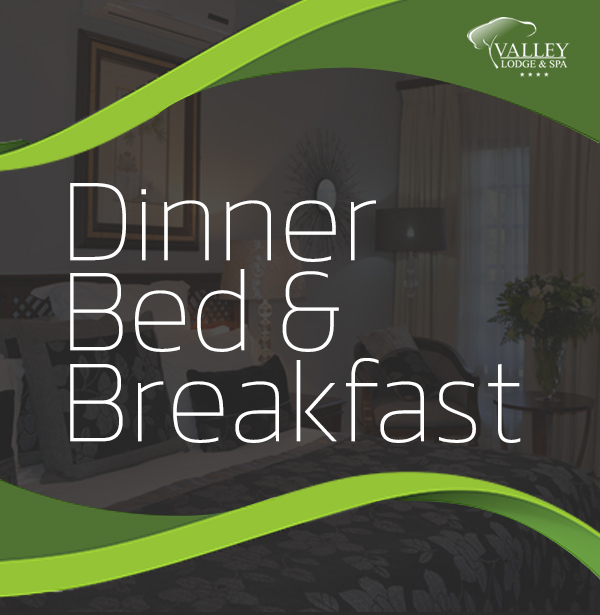 Enjoy a relaxing two nights stay in the South African countryside with dinner, bed and breakfast! 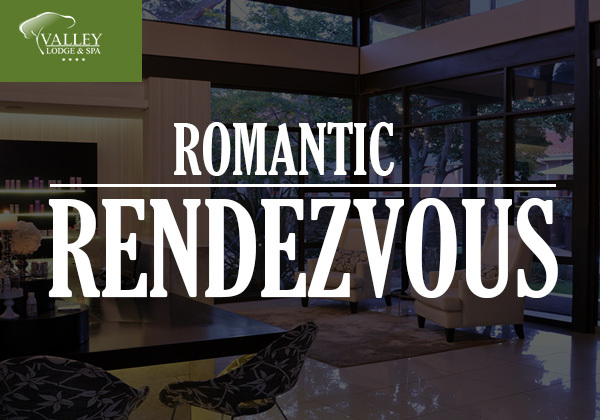 Access and use of the hotel’s facilities including the gym, outdoor swimming pool, tennis courts, paddle boats on the river, Nature Reserve, walking trails, and Bird Sanctuary. 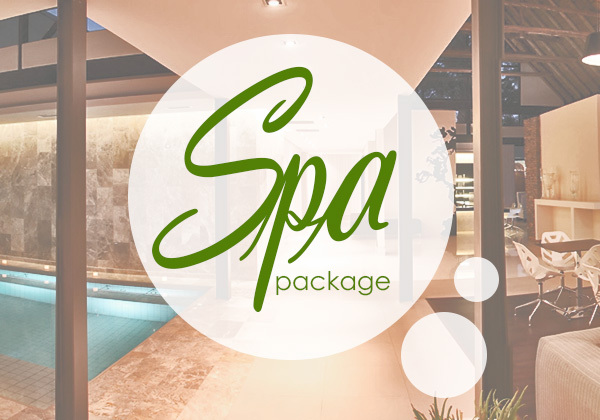 Spa treatments valued at ZAR 500.00 per person for 1 night only, not applicable to any spa package. Enjoy a sumptuous full English breakfast with your accommodation, to be served at the restaurant per night’s stay. Enjoy a sumptuous full English breakfast and full buffet dinner with your accommodation, to be served at the restaurant per night’s stay. Access and use of the hotel’s facilities including the gym, outdoor swimming pool, tennis courts, paddle boats on the river, Nature Reserve, walking trails and Bird Sanctuary. 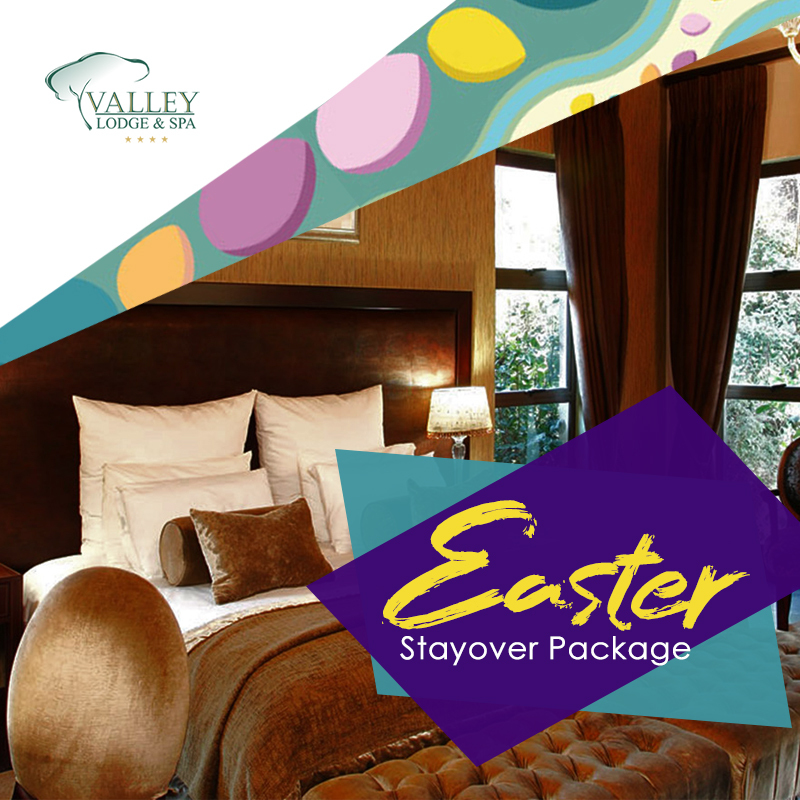 Enjoy lower rates here at our Magaliesburg hotel. 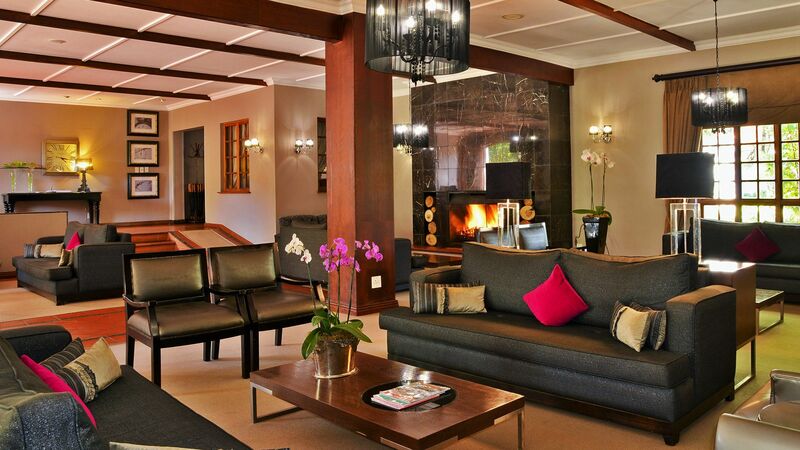 Don’t miss out on great deals here at Valley Lodge & Spa in South Africa.